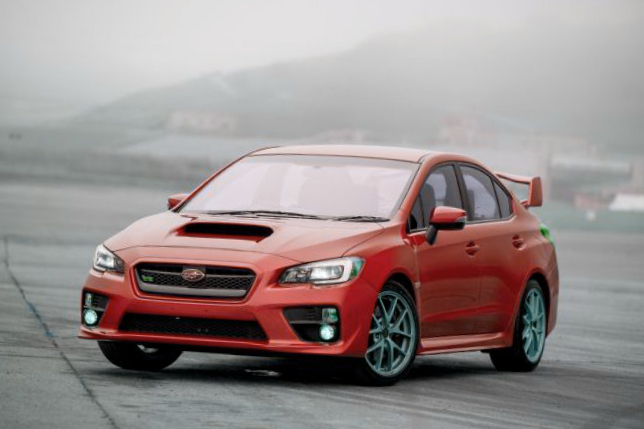 Finally, the Japanese auto manufacturer Subaru is working on development of its WRX model for the local auto market. The carmaker is preparing to launch the new Subaru WRX S4, which includes the top sports performance and the improved safety systems. The Subaru explains the index of the novelty S4 as four main performances: safety, smart driving, sports and the sophisticated feel as well. The new Subaru’s model will get the high trim of the WRX. Most likely, the novelty will be available only for the Japanese auto market.